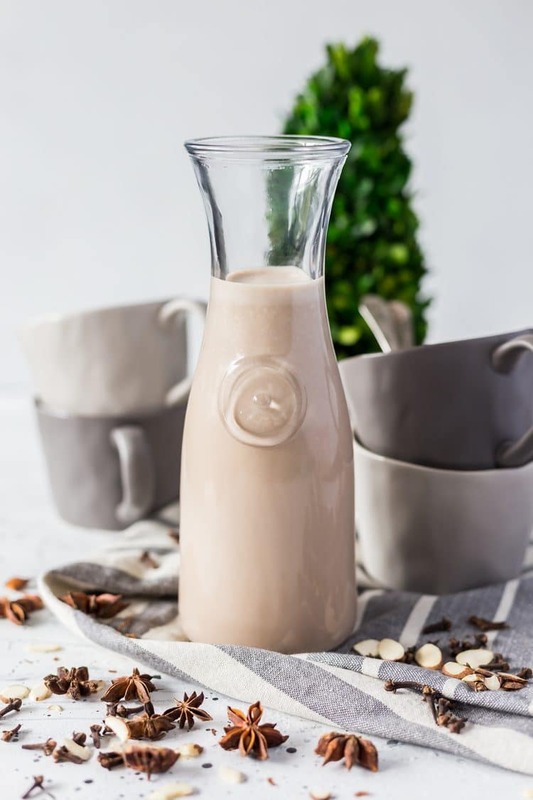 This Homemade Irish Cream Recipe is way better than the store-bought version, delicious notes of coffee, coconut, almond, chocolate, and loaded with Irish Whiskey and cream. 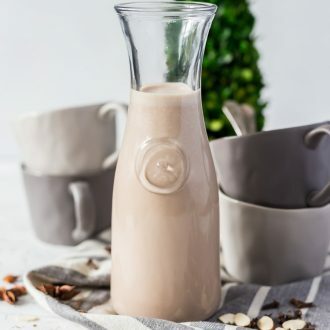 Homemade Irish Cream makes a great gift during the holiday season and is the perfect addition to coffee and cocktails! I love using it in my hot chocolate too! It’s so easy to make at home and it has even more flavor than the store-bought version! I’ve been in Dublin and Killarney, Ireland this past week and it was a great time! We spent a lot of time in pubs drinking Irish whiskey, befriending the locals and taking in the breathtaking scenery! 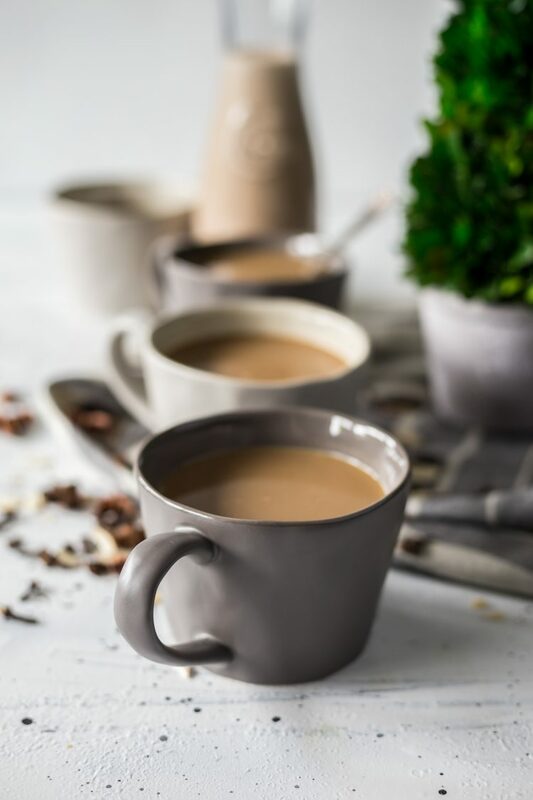 The only thing that would have made it better would have been a splash of this Homemade Irish Cream in my morning coffee! Irish cream is a cream liqueur based on Irish whiskey, cream, and other ingredients such as coffee, which can be served on its own, as an alcoholic substitute for cream and sugar in a hot coffee or used in mixed drinks. What is the flavor of Irish Cream? The popular flavor of Irish cream liqueur, without the whiskey. 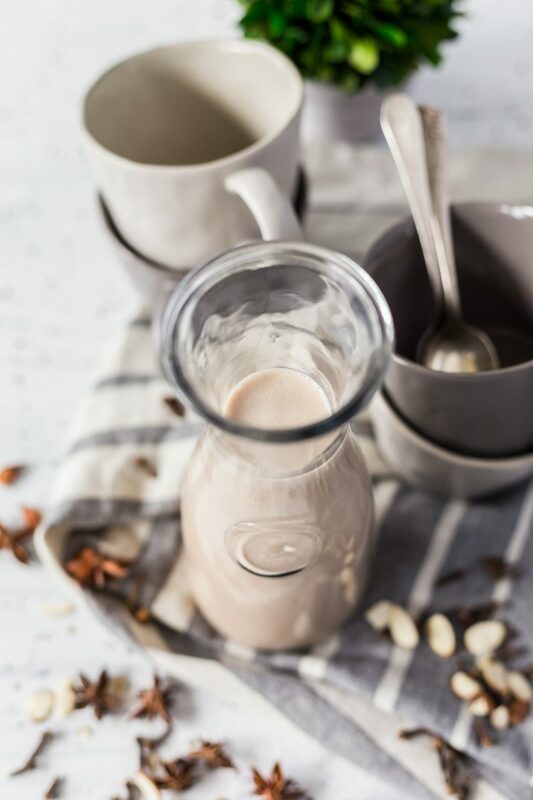 Our Irish cream syrup comes complete with a perfect blend of creamy, nutty, chocolate and vanilla flavors that will turn lattes, mochas, and mocktails into a reason to say Sláinte. What to make with Homemade Irish Cream? What do you mix with Homemade Irish Cream? How long is Homemade Irish Cream good for? 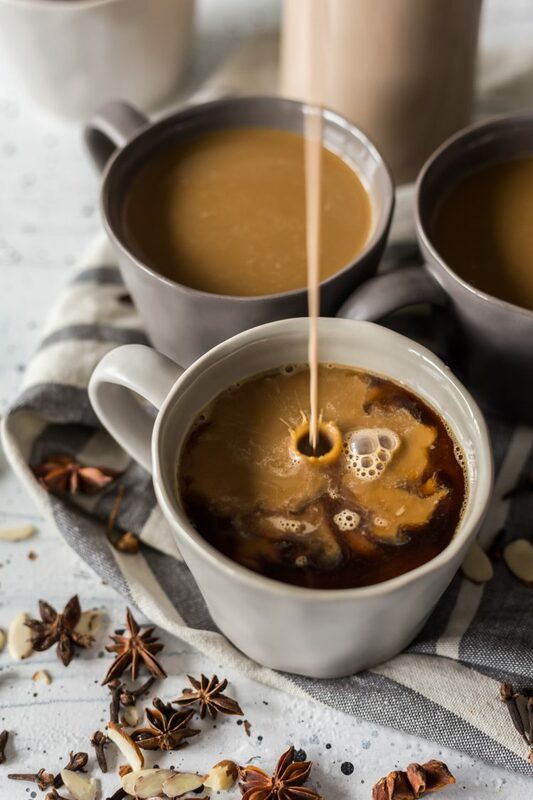 While store-bought Irish Cream is good for up to 6 months after opening, homemade Irish Cream should be used within 2 months. In a large bowl, whisk together all ingredients except for the heavy cream and milk. Slowly whisk in the heavy cream and milk, whisking constantly but not too fast. Whisk for about 20 seconds until mixture is fully combined. Using a funnel, pour the mixture into mason jars or glass storage bottles and store in the fridge for up to 2 months. Best if enjoyed after 1 week of chilling and it only gets better from there. Add it to your coffee or hot chocolate or use in other cocktails. Mixture with be thick, make sure to shake well before use. Irish cream is so delicious! I never knew you could make your own and in just 10 mins??!! This sounds amazing. Thank you for the recipe. Will definitely be trying this.